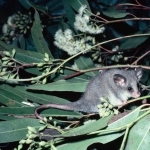 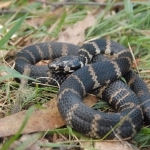 The Firesticks Project in partnership with Indigenous Protected Areas (IPAs) and the NSW Nature Conservation Council under a Commonwealth Biodiversity Fund grant, is currently monitoring biodiversity in four Indigenous Protected Areas (IPAs) located on the NSW north coast and tablelands. 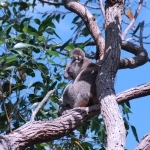 These comprise the Minyumai and Ngunya Jargoon IPAs on the coast and the Wattleridge and Willows-Boorabee IPAs on the tablelands. 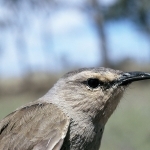 The monitoring is focused on gauging the effects of applying contemporary Indigenous burning techniques on the biodiversity values, as represented by selected bird and mammal groups of the IPAs. 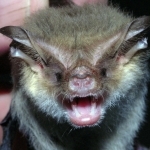 Two years of baseline monitoring has now been completed on all IPAs which means the monitoring plots can now be burnt. 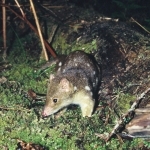 In addition to the collection of abundance data on the more common species comprising the target groups, the monitoring has also demonstrated that the four IPAs support populations of a total of 47 Threatened species including ten species listed under both the Commonwealth’s Environment Protection and Biodiversity Conservation (EPBC) Act and the NSW Threatened Species Conservation (TSC) Act. 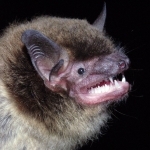 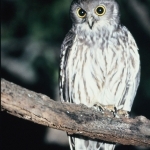 Systematic surveys are being employed at 2ha plots to target three fire responsive bird and mammal groups consisting of ground and low foraging birds, small terrestrial mammals and low foraging micro-bats. 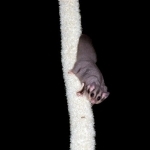 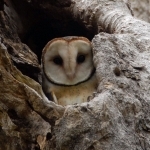 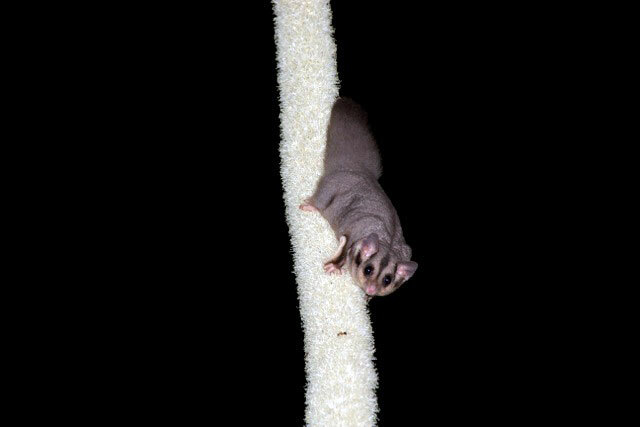 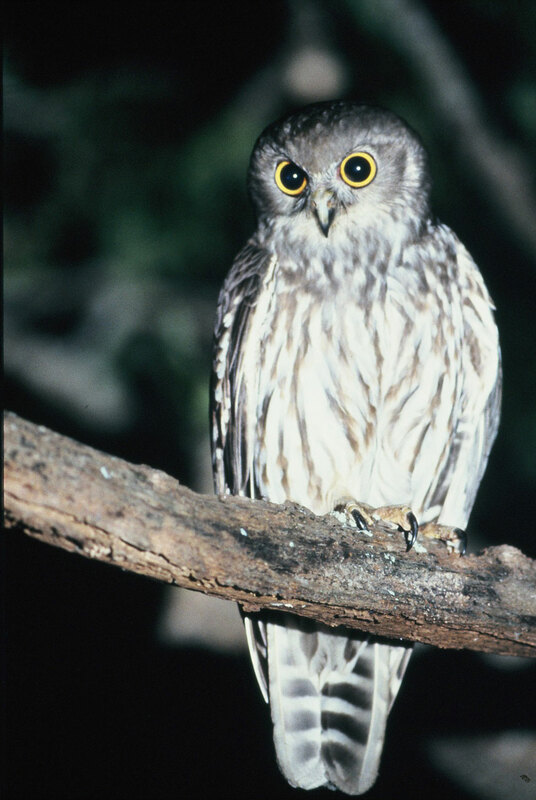 Other associated groups being targeted comprise large owls and arboreal marsupials and introduced pest species. 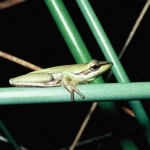 The three primary target fauna groups have been selected as biodiversity indicators, in this case as the most suitable for monitoring to assess short to medium term responses to the application of cultural burning practices in the four IPAs. 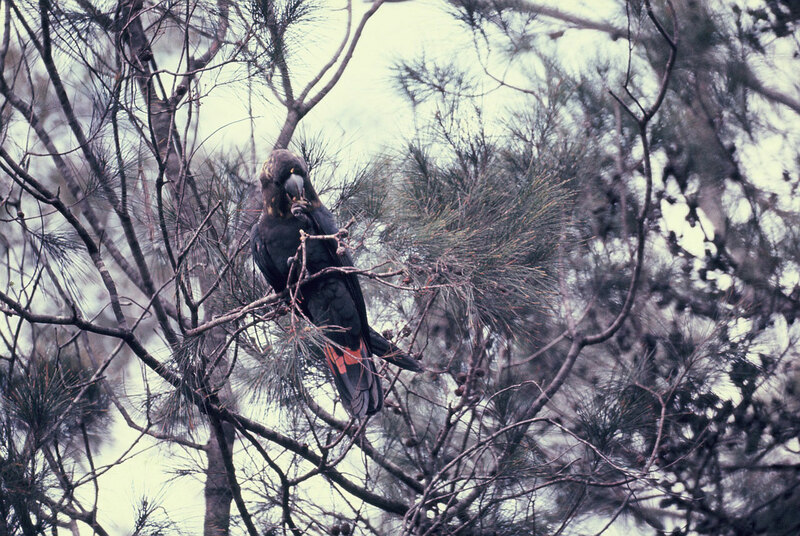 This is because species within these groups are dependent on habitat attributes such as the litter layer, logs and ground and low understorey vegetation that are the most strongly affected by fire, particularly in habitats suffering an increase in the frequency and intensity of wildfires. 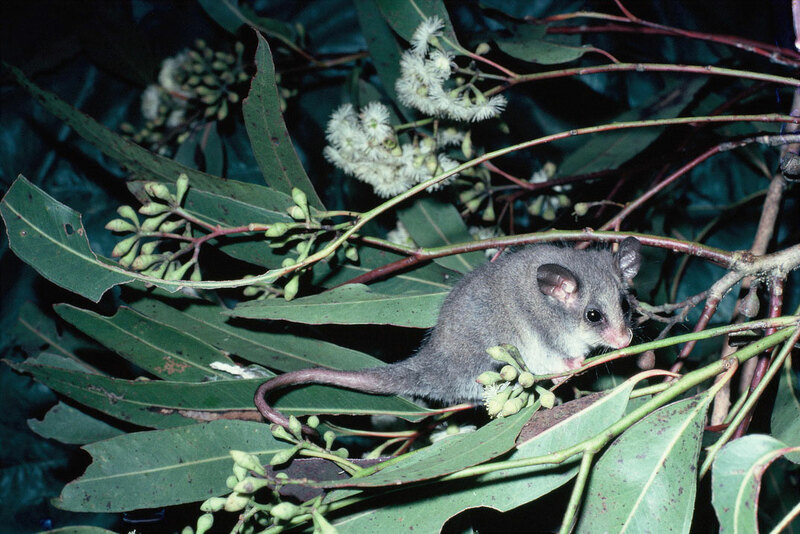 Selection of the 2ha plots within the IPAs was based on sampling the most extensive and characteristic vegetation communities present and also those areas most likely to have had a history of past indigenous burning. 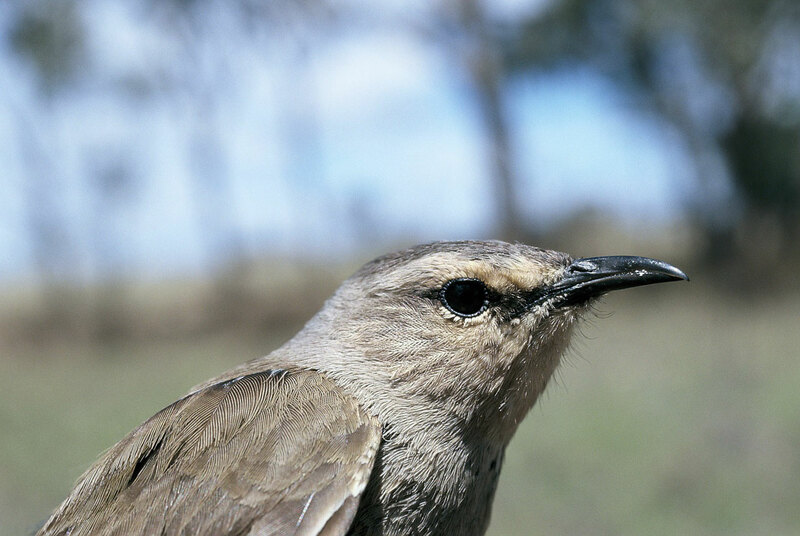 Plots have been surveyed over the past two years employing the systematic methods twice a year, in spring-summer and autumn-winter to obtain a measure of the relative abundance of species together with the seasonal variation in activity within the different groups. 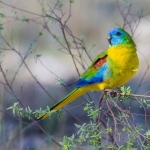 Relevant habitat attributes within each plot are being assessed by standardised methods including an overall vegetation description with the use of photo-points plus a detailed vegetation assessment within two 20mx20m quadrats. 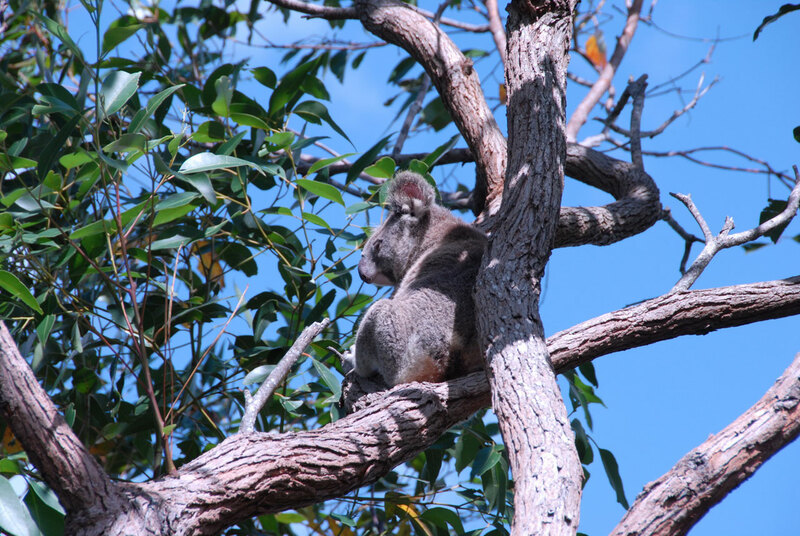 Other habitat attributes being assessed in the plots include measurements of the 10 largest trees, estimates of canopy vegetation and litter cover, relative abundance of stags, logs and tree hollows and epiphyte presence and density. 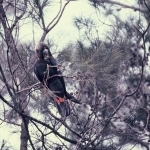 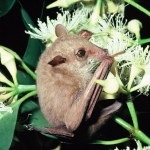 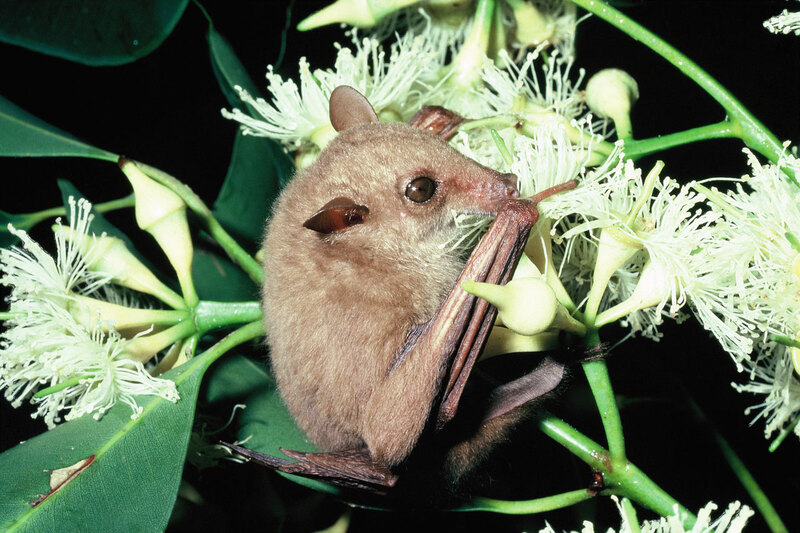 The coastal Minyumai IPA, which adjoins and links Bundjalung National Park and Tabbimoble Nature Reserve, supports 22 Threatened species listed under the TSC Act of which two, the Long-nosed Potoroo and Grey-headed Flying-fox are also listed under the EPBC Act. 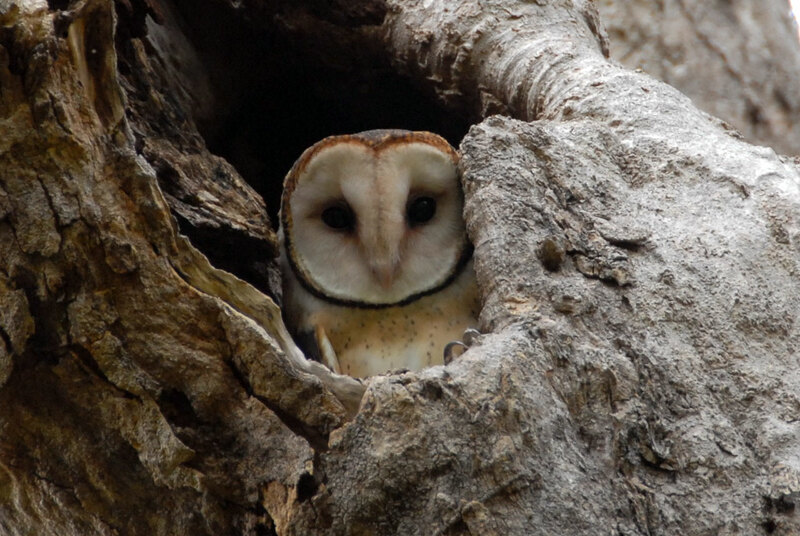 Minyumai contains several poorly reserved dry open forest communities that provide core habitat for three Threatened large owl species and also a number of Threatened mammals including the Brush-tailed Phascogale, Squirrel Glider and Hoary Wattled Bat. 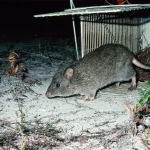 Ngunya Jargoon IPA, the other coastal IPA being monitored is located adjacent to Broadwater National Park and supports mostly Wallum vegetation communities on Pleistocene sands, with a total of 17 Threatened species detected to date. 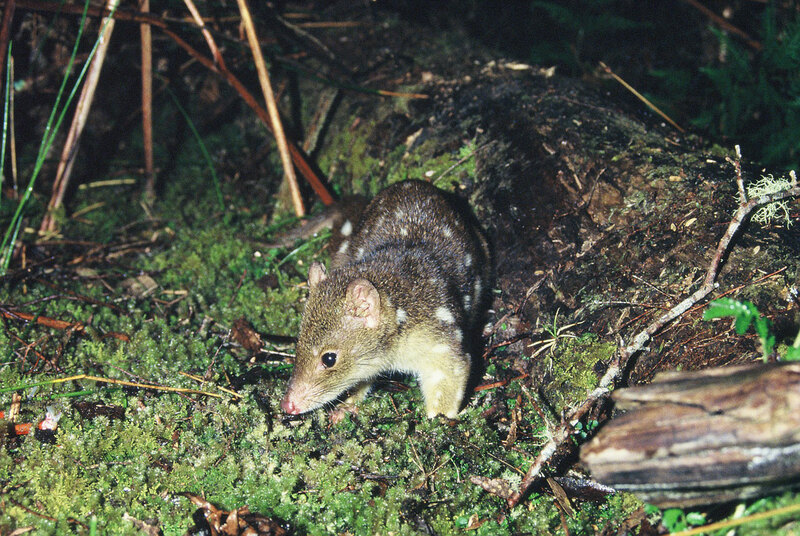 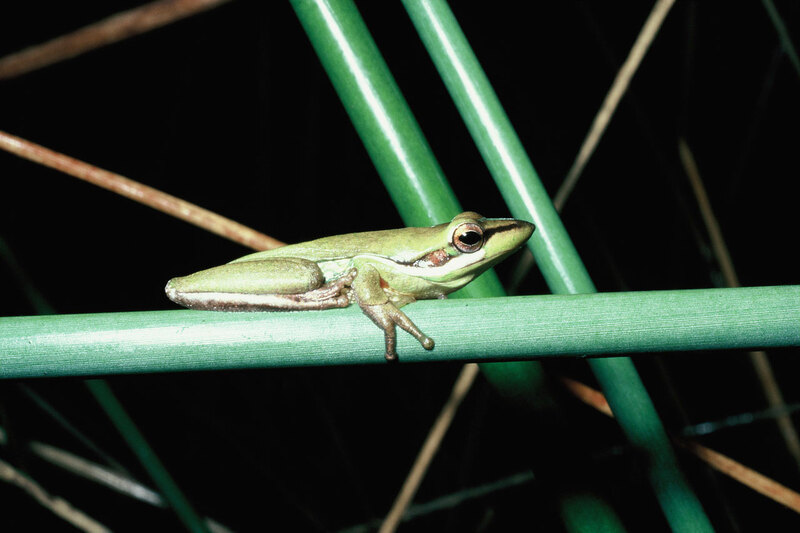 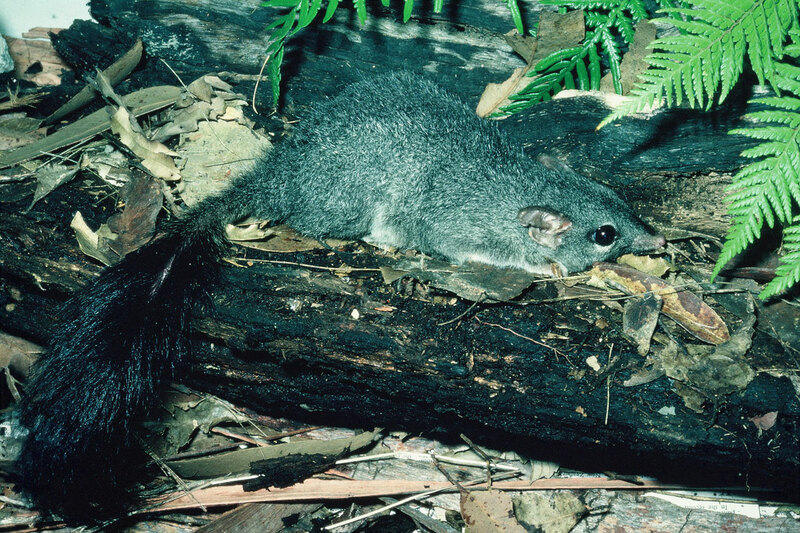 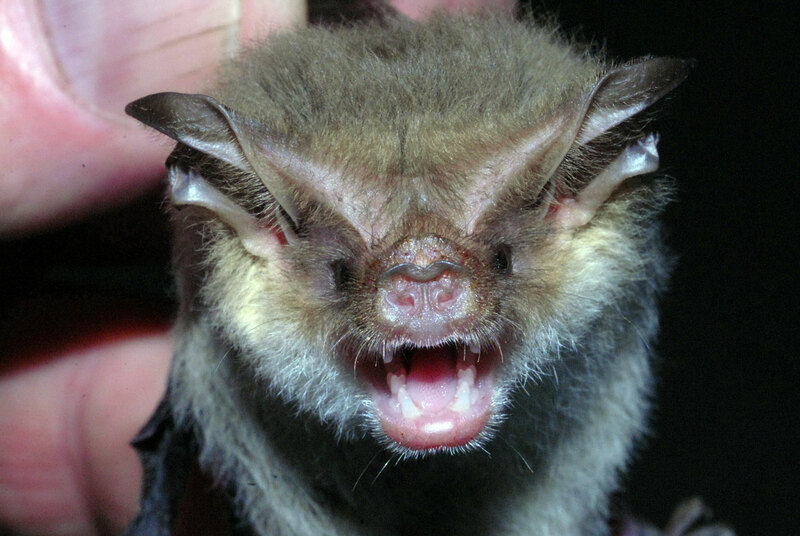 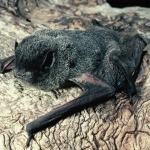 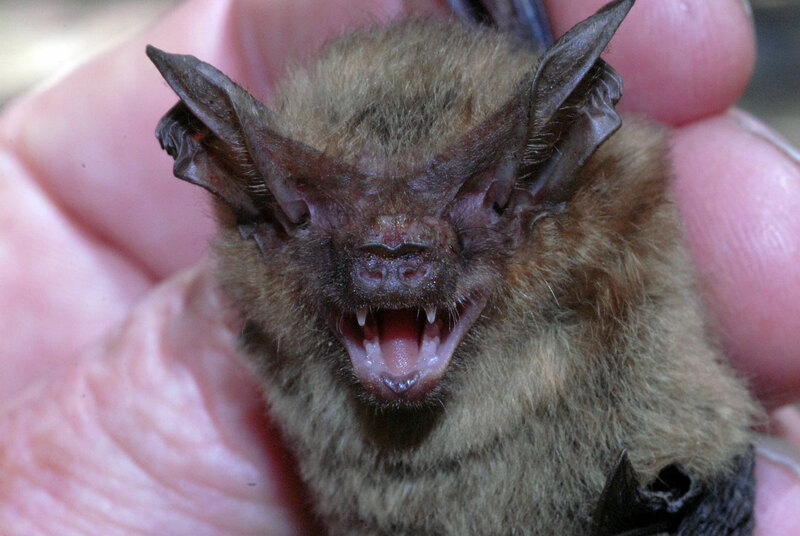 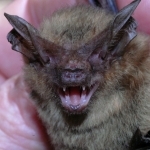 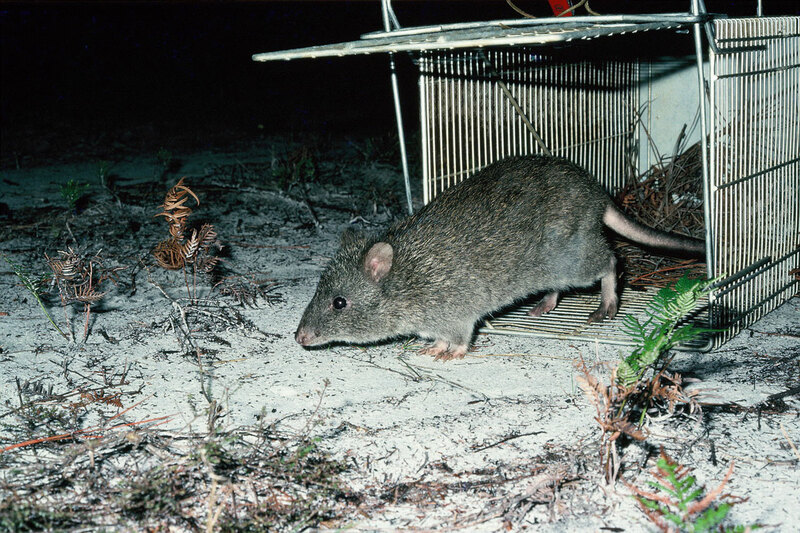 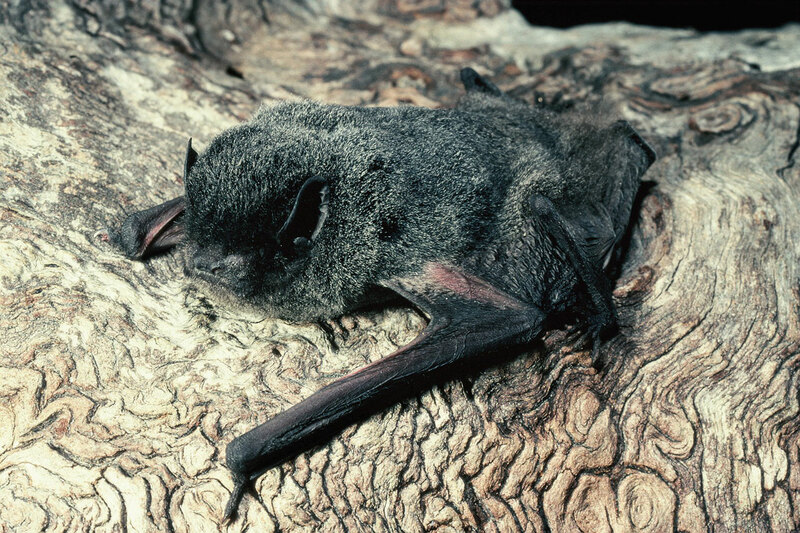 The only viable population on the NSW north coast of the Threatened Long-nosed Potoroo, listed under both the EPBC and TSC Acts, is centred on the IPA and other EPBC Act-listed species recorded comprise the Wallum Sedge Frog, Koala and Grey-headed Flying-fox. 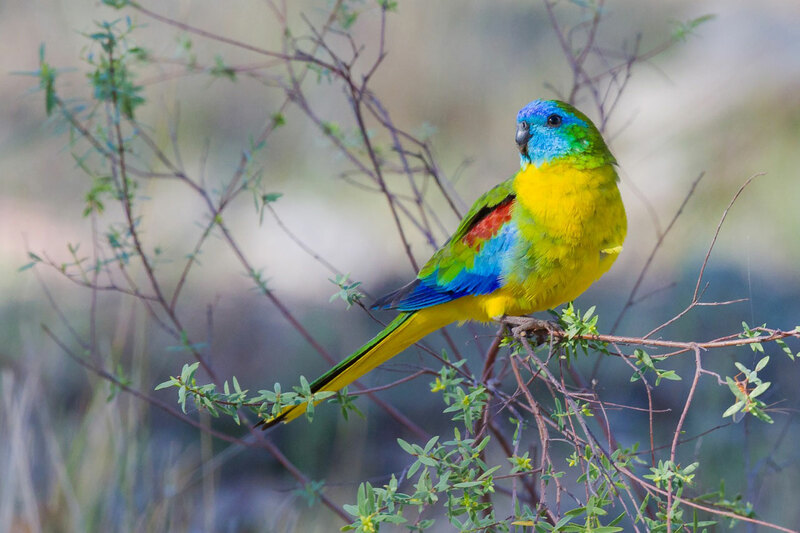 Wattleridge IPA, in the granite belt of the northern tablelands is situated close to Warra National Park and supports 14 Threatened species including the Spotted-tailed Quoll and Koala, both EPBC Act-listed species. 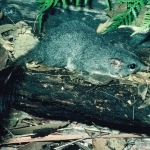 Due to its high elevation (1,300m asl), the fauna assemblage of Wattleridge is characterised by Bassian species including the Threatened Glossy Black-cockatoo, Little Lorikeet, Powerful Owl, Scarlet and Flame Robins and Eastern False Pipistrelle. 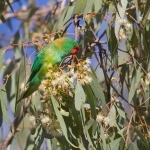 Willlows-Boorabee IPA, located near the Severn River Nature Reserve on the western fall of the northern tablelands is dominated by poorly-reserved dry open forest and woodland and supports a large complement of Threatened declining woodland bird species. 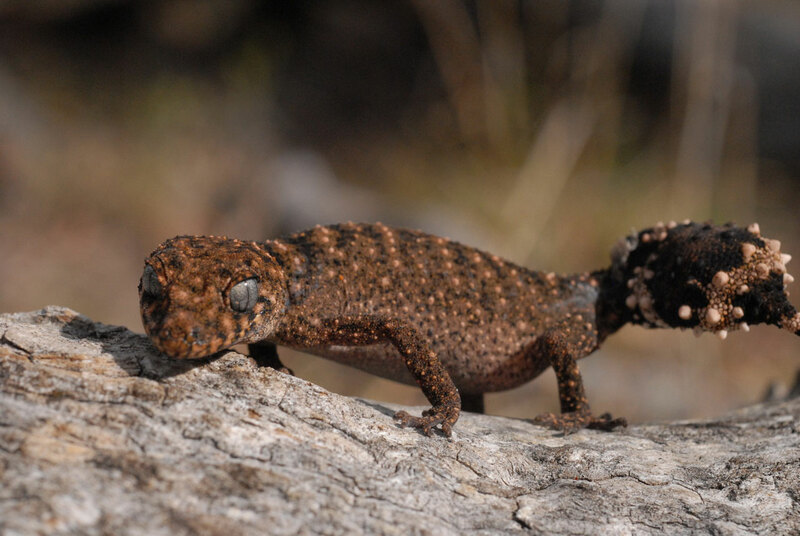 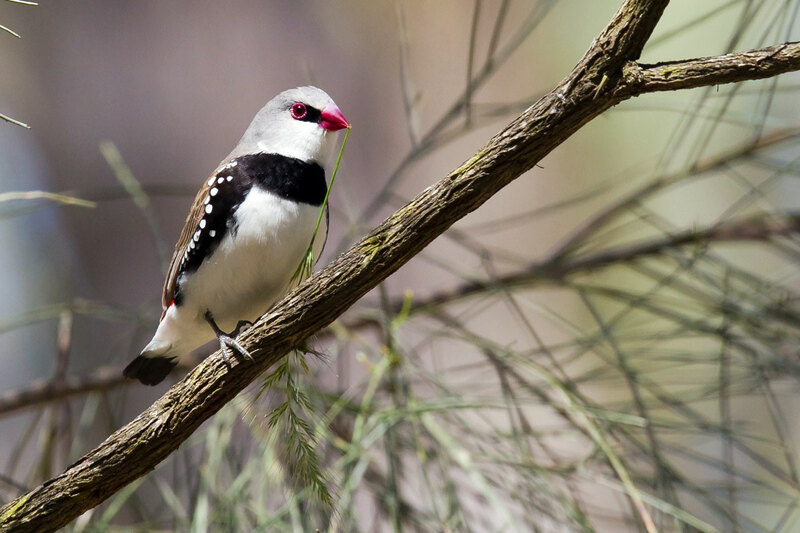 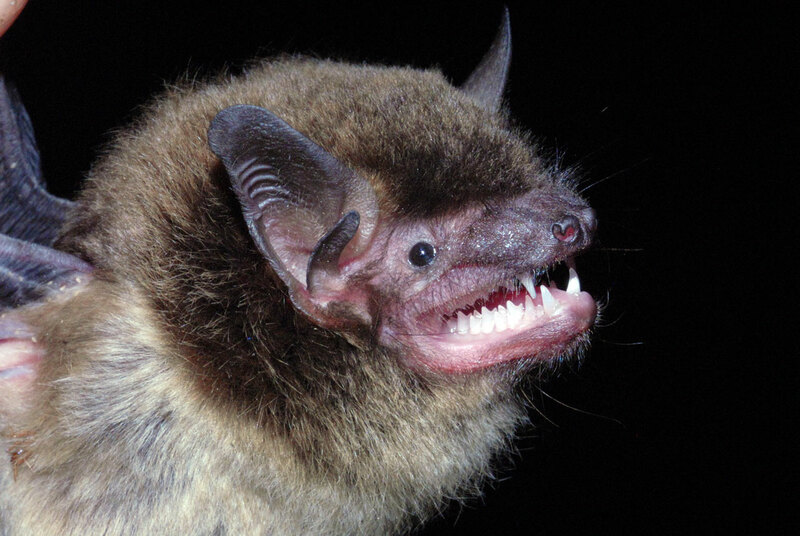 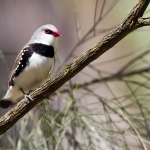 A total of 22 Threatened species have been recorded in the IPA including the EPBC Act-listed Border Thick-tailed Gecko, Regent Honeyeater and South-eastern Long-eared Bat and TSC Act-listed Turquoise Parrot, Brown Treecreeper, Speckled Warbler, Hooded Robin and Diamond Firetail. 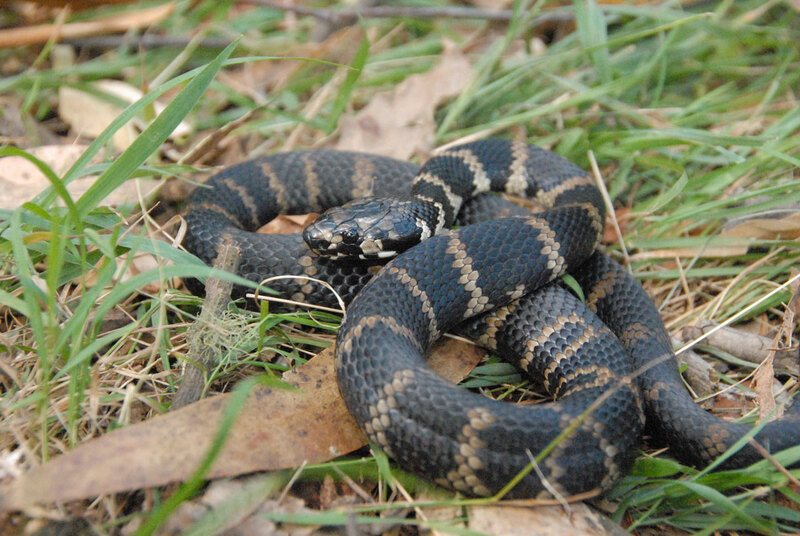 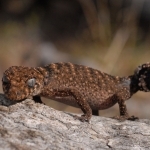 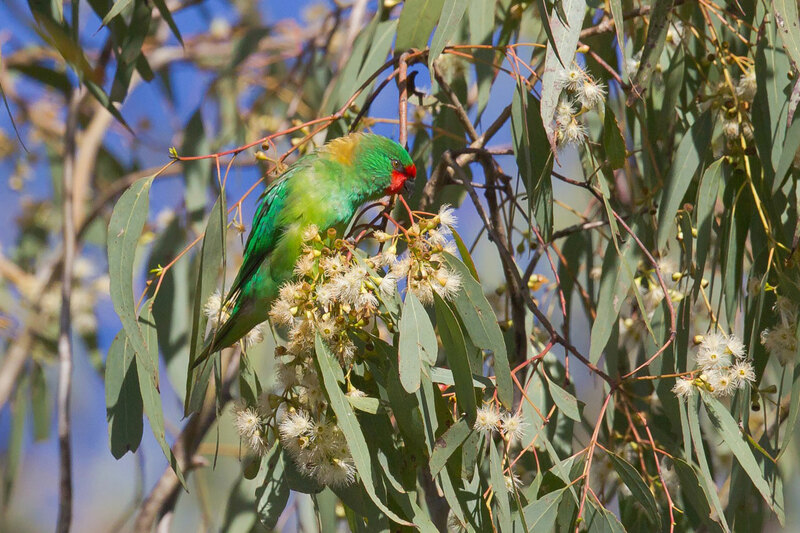 With such a high complement of Threatened fauna species, these four IPAs demonstrate the importance of IPAs generally as part of the National Reserve system and for overall biodiversity conservation at both the State and Commonwealth levels.